Katie Ashwell Manager / Studio Director Seat on Boat: Bow Katie seems to have been destined for fitness success since birth. She has already been a Division 1 athlete, earned a degree in Exercise Science, and is now the Manager and Program Director for TR. She has been working in the fitness industry for 6 years. 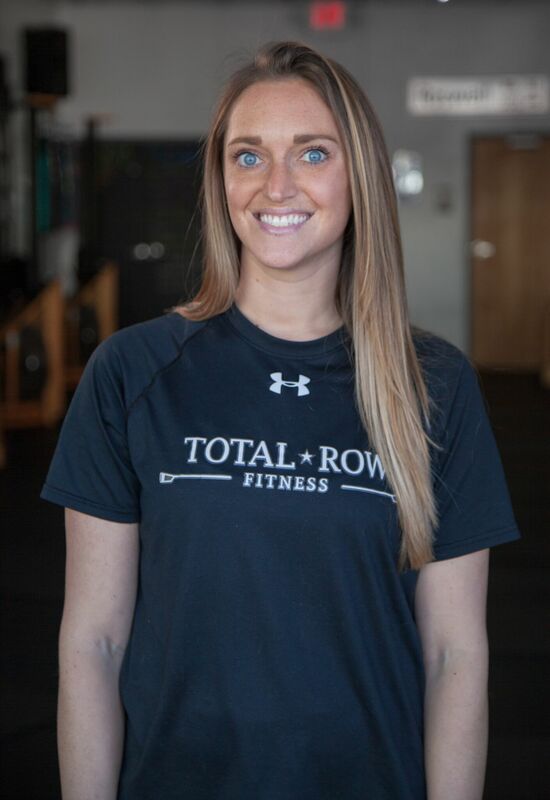 With a specialty in nutrition, and a passion for lifelong wellness, Katie is the full package to lead the crew here at TR. For any questions or concerns on your workout, or just generally in regards to winning in life, Katie is your one-stop-shop. 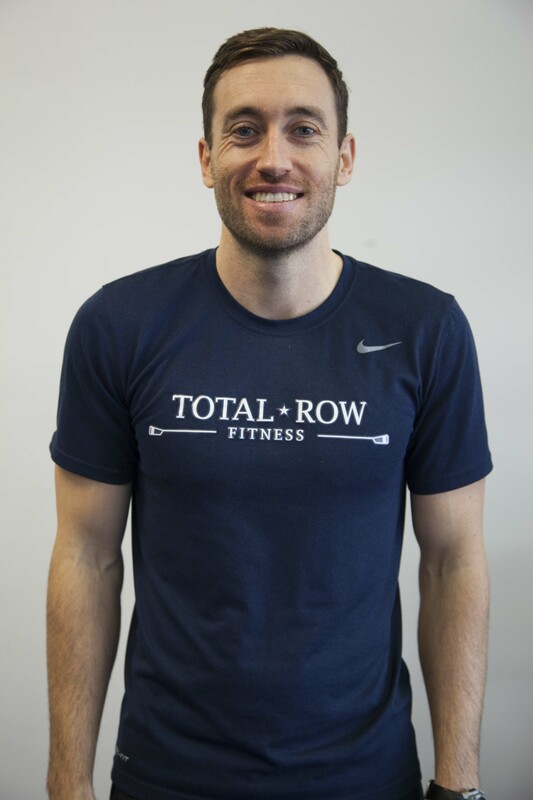 Place of Birth: Marietta, GA Favorite non-Rowing Exercise: Weight Lifting Favorite Rowing Aspect: It’s cardio without the running! Emily Willard Instructor Seat on Boat: Engine Room Emily’s diverse athletic background began on the soccer field, where she starred as a midfielder. After a successful soccer career and college intramural soccer, basketball, and football games, Emily traded in her cleats and shin guards for a bedazzled swim suit and high heels. An avid weightlifter and gym-goer, Emily competed in her first bodybuilding show at Music City Muscle in Nashville, Tennessee in 2015. 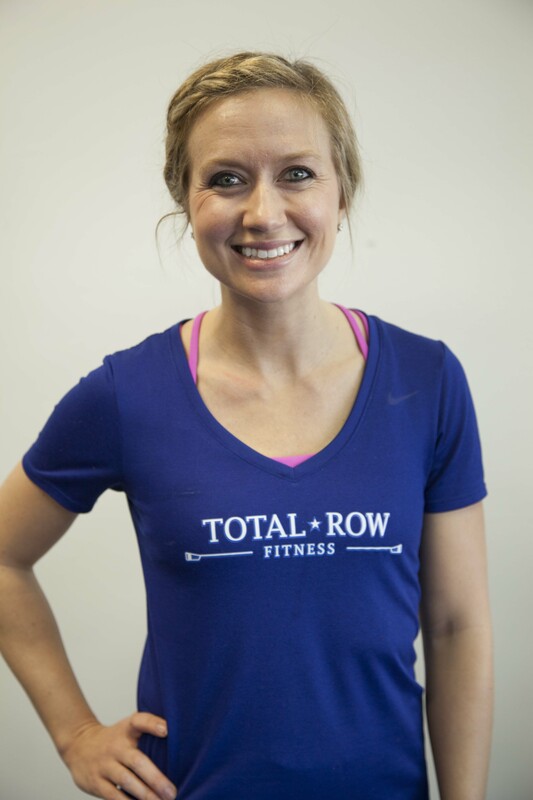 Emily was first introduced to rowing by her sister and brother-in-law, Lauren and Elliott (co-owners of Total Row). 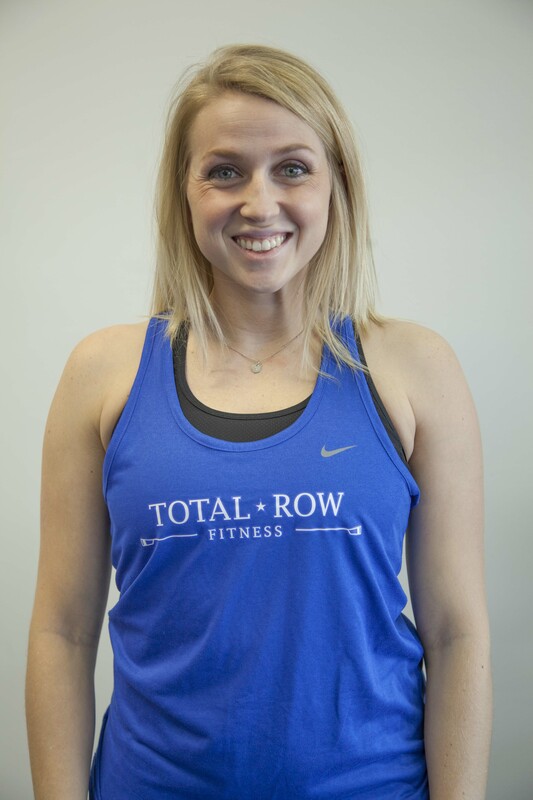 She loves the low-impact exercise of rowing because of her scoliosis diagnosis in her lower back. 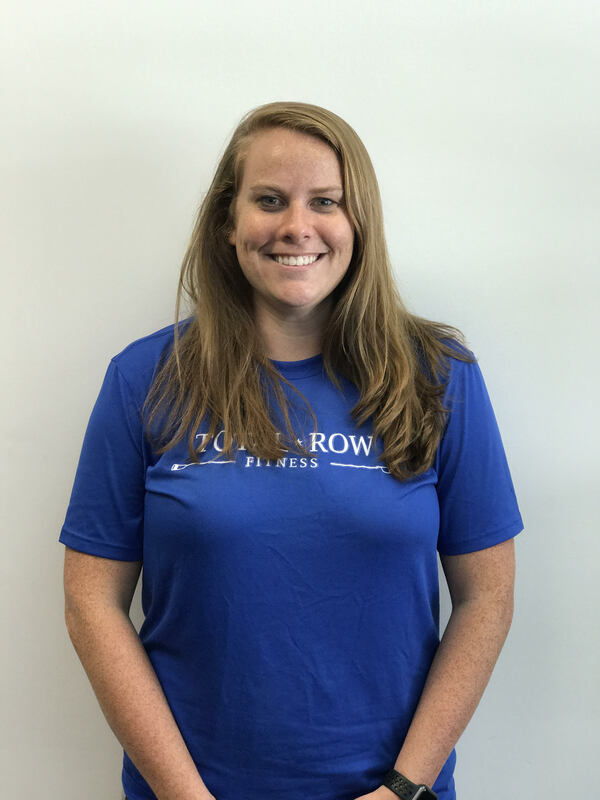 Place of Birth: Marietta, GA Favorite non-Rowing Exercise: Weight Lifting Favorite Rowing Aspect: Less pressure on my back and knees! Sydney Sutton Instructor Seat on Boat: Engine Room Sydney’s love of rowing developed while on the crew club at The University of Alabama. Rowing isn’t just any other sport for Sydney. She enjoys the true test of skill, power, endurance, concentration, and grit rowing presents. When she’s not rowing, doing the latest WOD at CrossFit, or training for a half marathon, you can find her exploring the outdoors! Place of Birth: Clarkesville, GA Favorite non-Rowing Exercise: Olympic Weightlifting. It’s very technical much like rowing. Favorite Rowing Aspect: It’s a true test of skill, power, endurance, concentration, and grit.